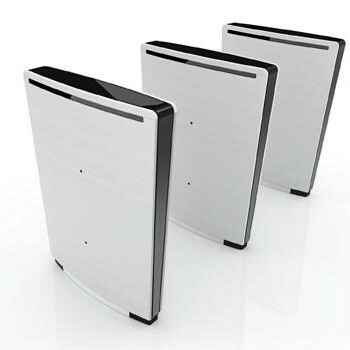 The Speedlane Slide interacts with those who approach it, managing and guiding authorised users through to the secured areas of buildings. 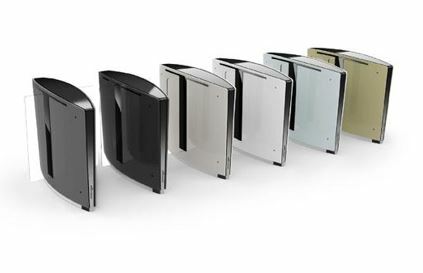 Part of the Lifeline series, the Speedlane Slide has been designed to the highest standards, ahead of industry trends. 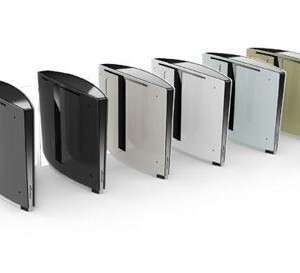 The Speedlane Slide is available with a whole array of dimensional and glass choices. Whether it’s for a higher security level or disabled access, every combination is possible. The distinctive black glass top instantly gives an air of sleek design, while the finish of the cabinet can be customised to the latest design trends, offering the opportunity to blend-in or stand-out from its surroundings. We have made use of Frost International and their products on a number of prestigious, Local and International projects, they have a proven track record and offer an excellent service both pre and post contract. We would not hesitate in recommending them for any of our future projects. We just want to show our appreciation for your excellent aftersales service and commitment. This will not go unnoticed. It has been a pleasure to work with Frost International on many projects over several years. They have always provided a professional service and I have found them to be fair in the settlement of their final accounts. Louis Karol Architects have been dealing with Frost International for many years. 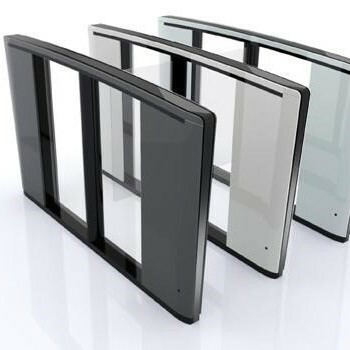 At design inception stage we call in Frost International to discuss which one of their Boon Edam revolving door products would suite our design requirements. We get professional advice and all aspects of the revolving door are addressed including the aspect of safety.